Weddings!!! Who doesn’t like weddings? Everyone enjoys going to one as there are lots of food, drinks, decor, glitters, flowers and of course good clothes. Each and everyone wants to look special on the wedding, click pictures and post it on social media. Now it’s winter and the wedding season. After all the rigorous preparations and the wedding day, the couple needs some time to relax before they start on their new roller coaster journey. And the best way they can relax is by going on honeymoon and spending time with each other away from the crowd. 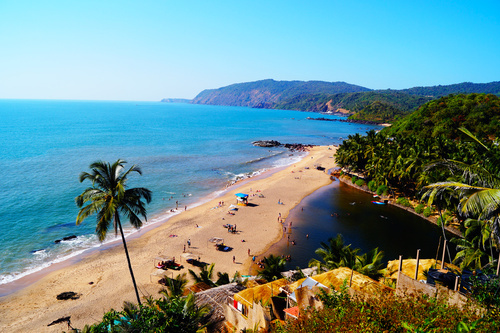 Goa is famous for its beaches. The beautiful beach state has many things to offer but if the couple is looking for some quiet time then beach resorts are perfect for them. The city is famous for its lakes and forts. 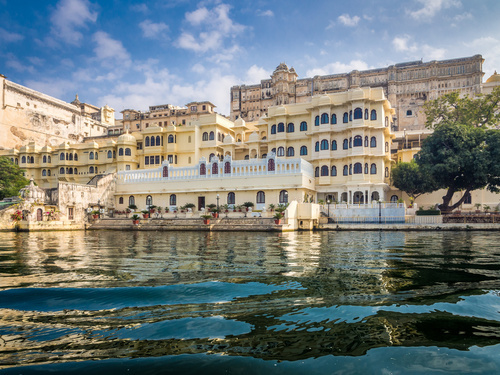 If you want to remember your honeymoon for lifetime, you can stay at Lake Palace, have a camel ride at Golden Sand Dunes. If you love snow, then Shimla is the place for you. Apart from snow, there are many tourist points nearby to visit. 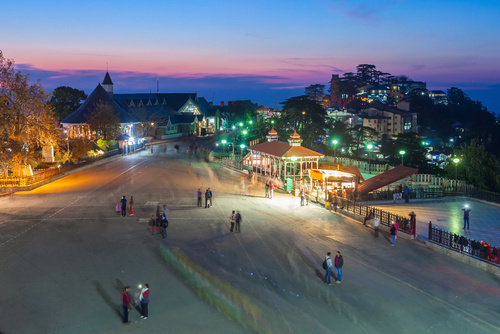 Shimla is one of the most visited places by the newlyweds. 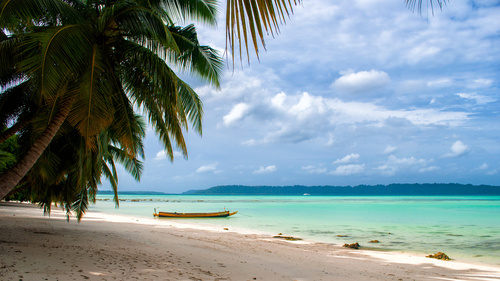 Another famous tourist place is Andaman & Nicobar Island. The atmosphere here is filled with romance, beautiful beaches and several options for a night out. This is one of the best honeymoon destinations in India. Ooty has saw a greater number of South Indian tourist for their honeymoon. 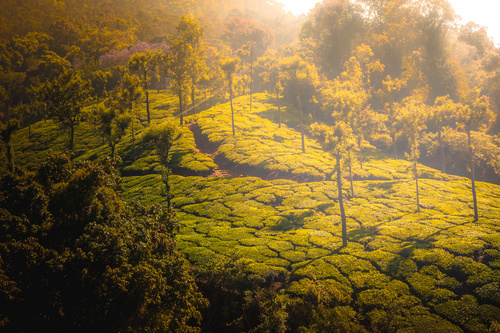 Ooty has lavish green plantations, cold wind, and peace to serve which makes people visit again. 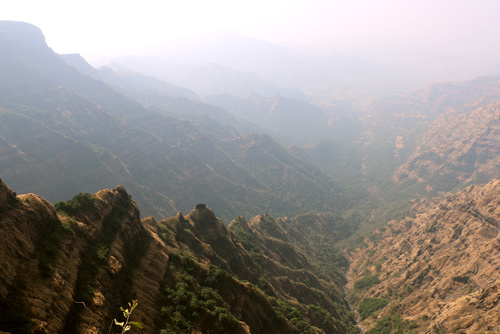 Mahabaleshwar is around 280 kms from Mumbai. This place has mountains and waterfalls and can be the best place for the honeymoon. There are different points to visit and your trip will be adventurous. Best time to visit: Any time of the year.